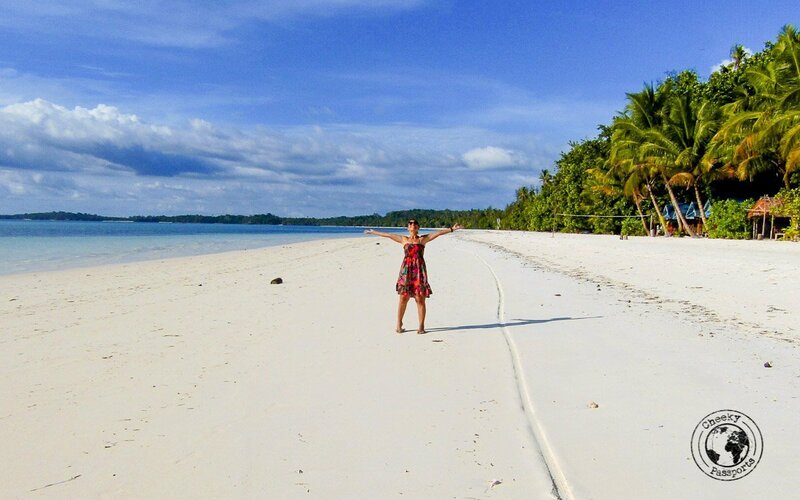 If you’re looking for Indonesia’s most beautiful pristine white-sand beaches, look no further…. 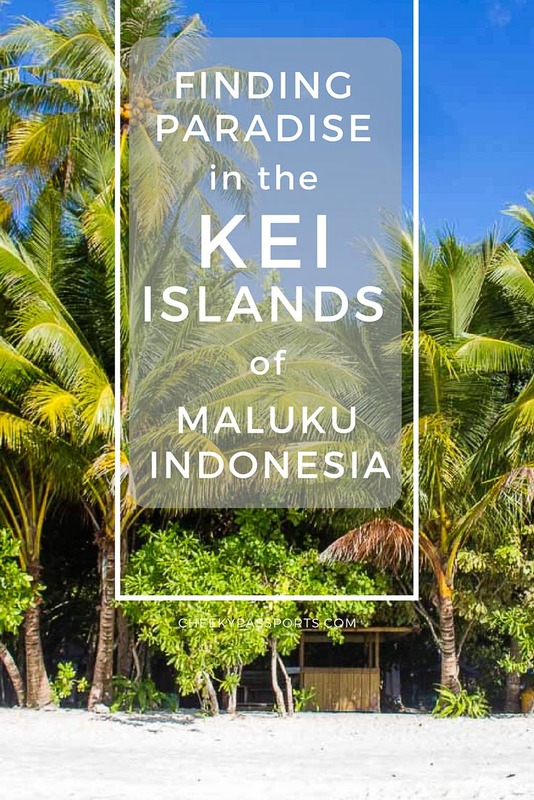 we can easily tell you that they’re on the Kei Islands of Maluku where kilometres of the most beautiful, whitest shores line some of the bluest waters you will ever see. 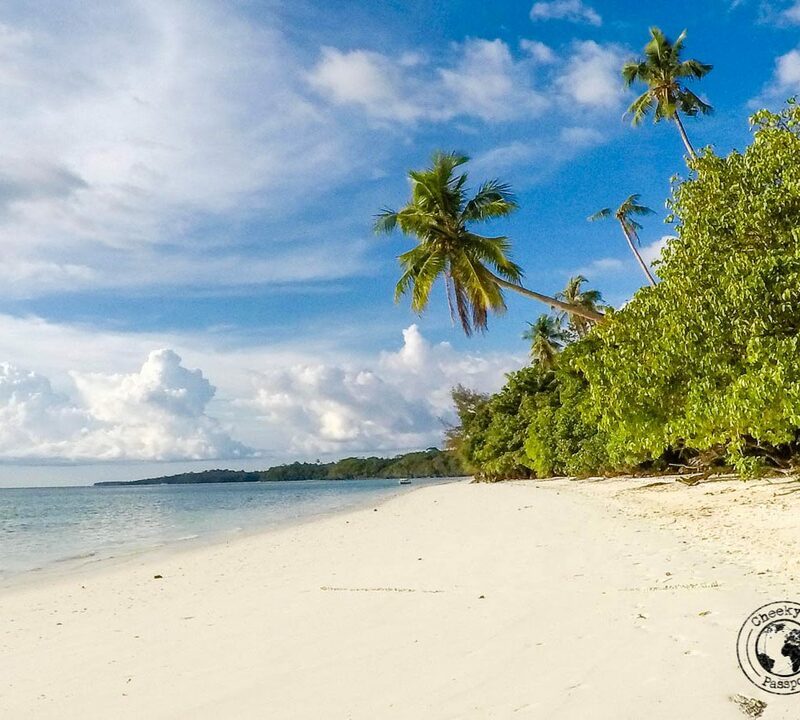 The rather remote location of Kei Kecil and the surrounding Kei islands ensures that they do not suffer from over-development or crowding of beaches as do some of the other more popular islands in Indonesia. Where are the Kei Islands? 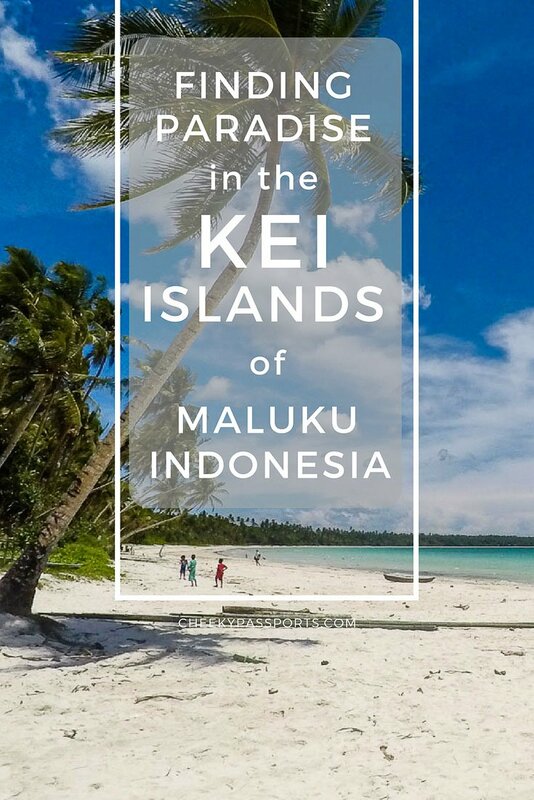 The Kei Islands are a group of islands in the Maluku province in Eastern Indonesia, although geographically they are closer to Papua. 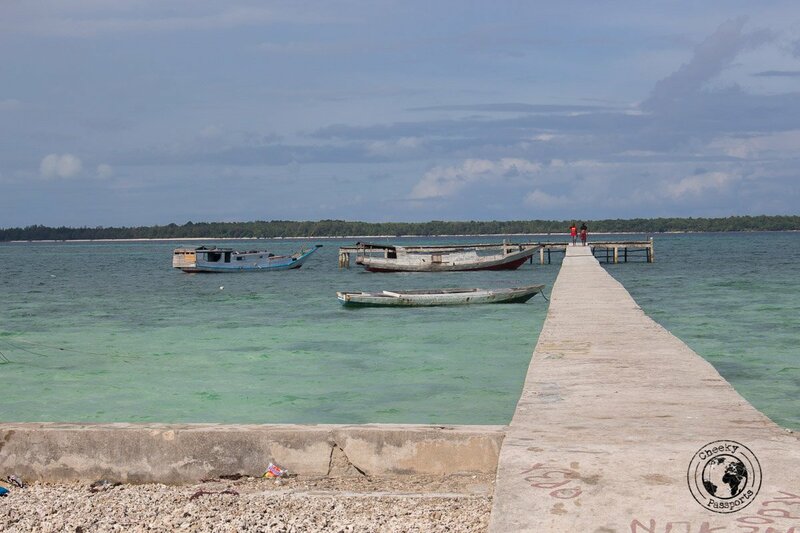 Kei Kecil is the main island which accommodates the archipelago’s main airport, and lots of white-sand beaches, whilst Kei Besar, which is larger, has neither but is instead packed with a dense forest. The ‘twin’ towns of Kei Kecil, are essentially sides of the same town, which are nevertheless very different. Langgur is predominantly Christian and home to the airport. Tual on the other hand is predominantly Muslim and home to the seaport. The difference between the two towns can be observed as soon as you cross the bridge separating them, though we would like to point out that we noticed no ongoing religious tension between Christians and Muslims on Kei Kecil. We felt very welcome and were graciously helped in both parts of town. 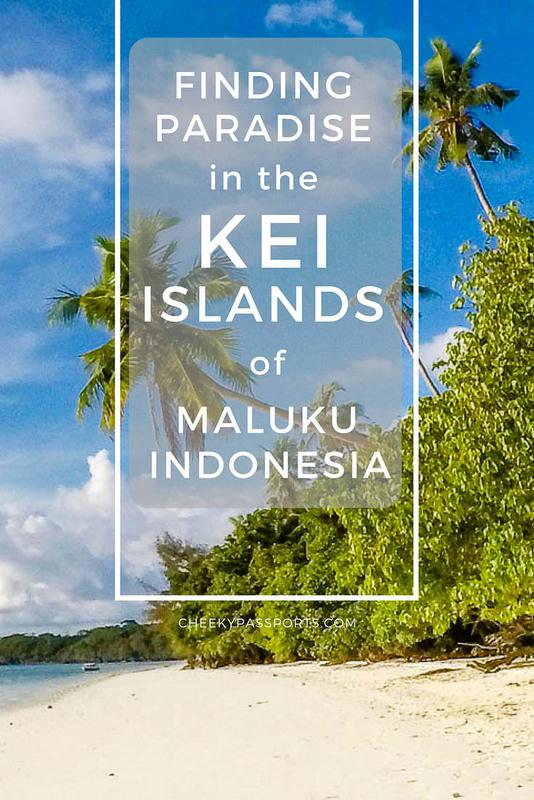 How do you get to the Kei Islands? There are daily flights from Ambon in central Maluku to Langgur. Ambon is accessible via flights from airports in Makassar, Jakarta and other cities in Indonesia. If you are having trouble booking flights in Indonesia using a foreign credit card, they can easily be booked here. If you’re looking for accommodation in Ambon before or after your journey to the Kei Islands, consider staying at the budget Stori hotel. Our room was small but very functional with a shower that was separate from the rest of the bathroom – a luxury in Indonesia! We paid 240,000 IDR (about €14.70) for the room. Kuta Ambon is about an hour’s drive away from the airport and a seat in an angkot costs 20,000 IDR (about €1.25) per person. For the latest accommodation deals in Ambon, check the latest prices on Booking.com or Agoda. 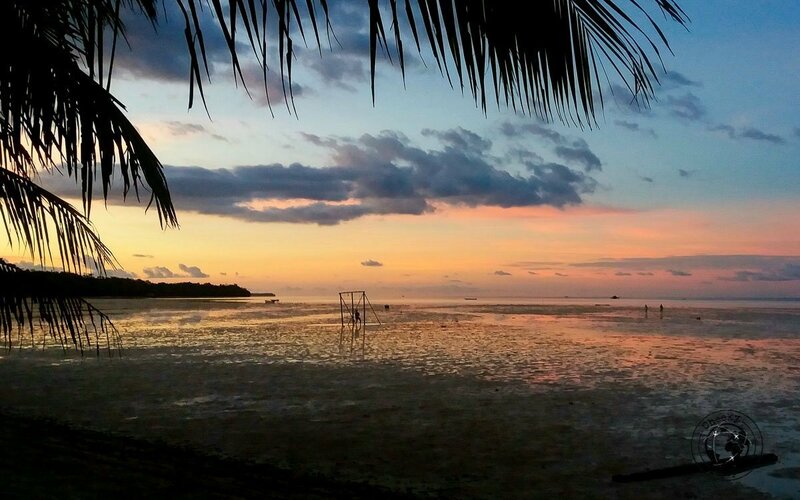 Choosing your Kei Islands accommodation depends a lot on your need to be connected to the rest of the world. 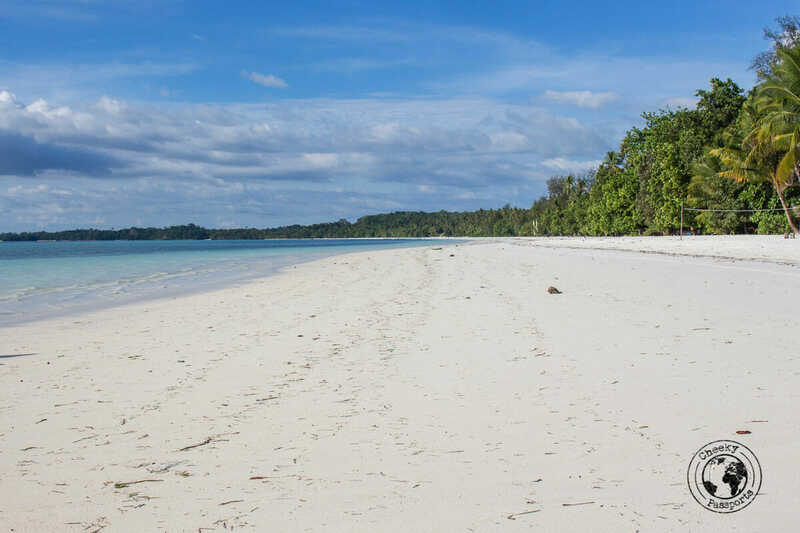 In our opinion the two best Kei islands accommodation options are Coaster Cottages on Pasir Panjang (possibly the most beautiful beach in the Kei Islands and in all of Indonesia) and Savannah Cottages on Ohoidertawun Beach. 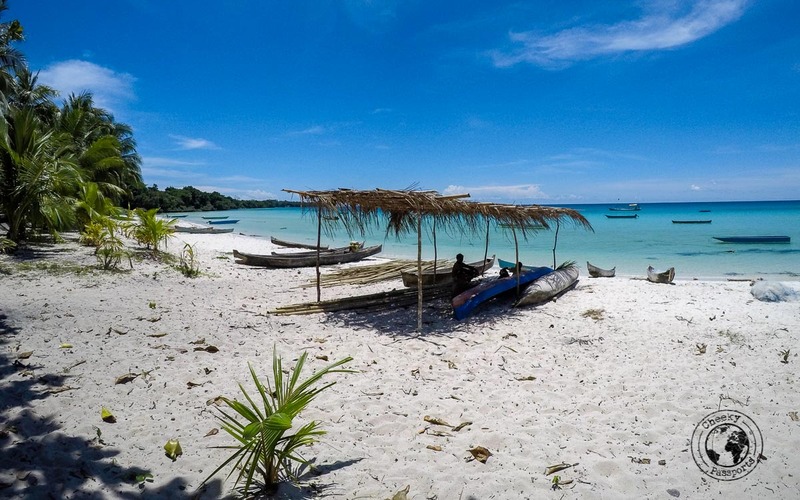 The latter is not a fantastic beach if you want to swim, since it is prone to massive tidal changes and the white sand is often reduced to a fine grey mud. No one seems to be able to tell when the tide is coming in or going out since the tidal behaviour changes on a daily basis (we were told). 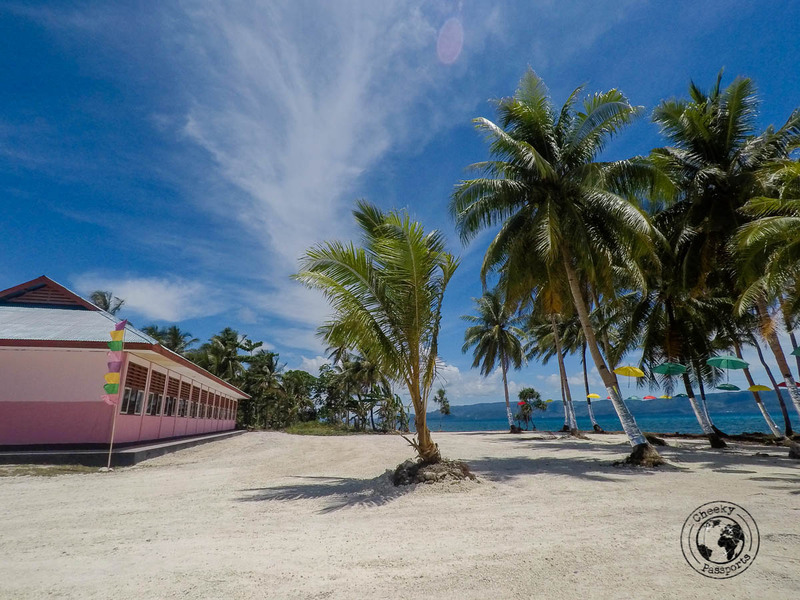 Savannah Cottages is however, a great Kei islands accommodation option if you want to relax in and get in touch with the few, possibly like-minded visitors to the Kei Islands. The owner Gerson is not only quite an eccentric character, but can also help you with almost anything you need to know or organise around the islands. He also speaks good English which is very valuable if you don’t speak Indonesian! We were originally booked at Savannah Cottages (tel: +006281343083856) but had to change plans when we realised that the phone signal had disappeared a few km before we reached the beach. Since having a data signal is a priority during our travels, there was no way that we could afford to stay for so long without having access to internet. We therefore had no option but to stay in the charmless town of Langgur, much to our disappointment, where a 4G signal could indeed be received. Our choice of hotel was the slightly run-down Hotel Dragon which although seemingly a little unkept, was perfectly acceptable. The room with a private bathroom cost 300,000 IDR (about €18.50) per day and included breakfast. After having rented a scooter, we would anyway go to Savannah Cottages most days so that we could join the other guests heading out on boat trips, and share the cost of the boat with them to make the excursions more affordable. Gerson also rented out fins and masks and scooters although we got ours from Langgur. If Savannah Cottages is full, Gerson can most probably find you a cabin at his other guesthouse, Lucy’s Place which is a short 400m away from Savannah Cottages, but is in a far more secluded location. We heard from some visitors to the Kei Islands that Coaster Cottage on Pasir Panjang was also a great Kei islands accommodation option. The beach there is certainly more beautiful than the beach at Savannah Cottages, and we would consider staying at Coaster Cottages next time we’re on the island. As with Savannah Cottages, there is no phone signal at Coaster Cottages either, so staying here was not an option this time around. There are several other accommodation options on Pantai Ngurbloat, a beach close to Pasir Panjang. If you intend exploring Kei Kecil, the best way of getting around the island is by renting a scooter which can be used to drive all along Kei Kecil’s coastal road, thus giving you access to all the best attractions on the island. We rented ours from a little road directly in front of Dragon Hotel for total price of 350,000 IDR for 4 days (about €21.50). There is no shop, but the street residents seem to run a bike rental business. We also asked hotels in Langgur whether they would rent out scooters but they all quoted outrageously high prices. 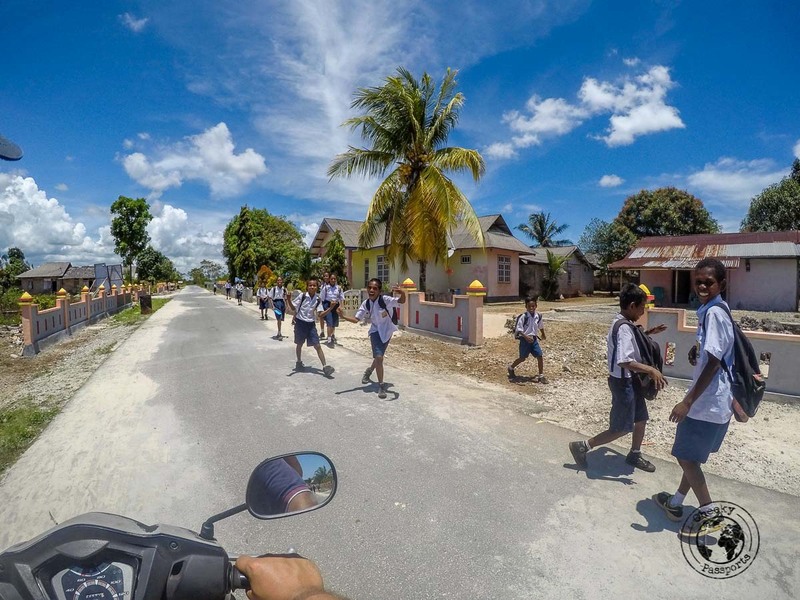 Make sure you insist on getting a helmet, as roadblocks around Tual are not uncommon! If you’re looking for a driver with a private car, we recommend Mr. Dadi (+006281247123242), the driver used by Savannah Cottages who we also used on for our transfers to and from the airport. He speaks very little English (so it is best to send translated text messages), but he is a very kind and genuine person, charging reasonable prices. 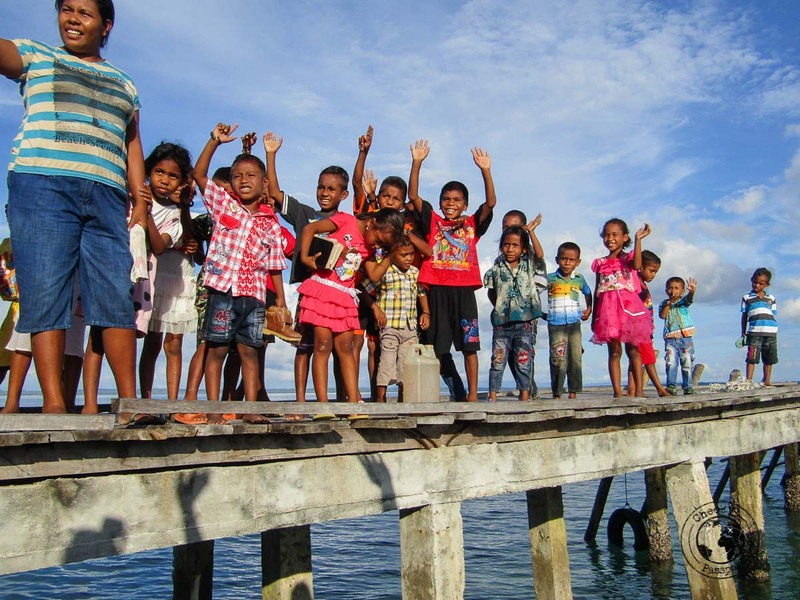 What should you do on Kei Kecil the Kei Islands? Starting off from Langgur on Kei Kecil and driving in a clockwise direction, you will come across the following points of interest which necessitate a driving break and/or a photo stop. After driving down most of the east coast of Kei Kecil, we made our first stop at a little coastal village with a school right on the beach. We didn’t get the name of the fishing village (and Google Maps is of little help this time), but we were fascinated by the fact that the kids were taking their lessons on a gorgeous little beach. How do you focus on your chemistry when you’re surrounded by magnificent sparkling waters? This another most beautiful beach on Kei Kecil(together with Pasir Panjang). We do not have an opinion on which of the two is better, as we found both to be absolutely stunning. The horseshoe-shaped beach, lined with palm trees and home to a fishing village nearby, has some little wooden canoes and rickety fishing boats which lie beached on the sand, looking almost deserted. But deserted they are not, as these are some of the villagers’ most (if not only) important possessions and essential to their survival. Fishermen looked curiously up at us from their net-mending chores, and kids stared open-mouthed as we made our way across the beach. At one point many villagers had gathered by the little path leading to beach, to look at us. We smiled politely and they nodded back although the kids were far more shy, giggling and lowering their head whenever we smiled at them. This beach is altogether wilder and more unkept than Pasir Panjang which, ultimately, contributes to its raw beauty. We did come across one very sad episode here though. On our way back, we noticed a massive turtle lying on its back in the blazing sun with a hook stuck on its side. It was clearly dying and seemed to be suffering, and I could only hope that it would meet its end as soon as possible. Incidents such as these are very thought-provoking. Whilst this would be greatly frowned upon in the western world, here, in this little fishing village on Kei Kecil, a very poor and remote part of Indonesia, locals do not have the luxury of choosing their food, and we’re pretty sure that such a catch would at least feed the entire village. Later at Savannah Cottages, some other guests told us that they heard about the incident and had even contemplated paying the villagers to purchase the creature and later free it, but figured out that it would easily be re-captured once again since it was injured. Survival of the fittest is the grim reality in parts of the world such as these where locals do not have the privilege of missing out on such a catch. It seemed to us that the beach at Ohoidertutu is pretty much the same one as that at Matwaer, and this village just provides a different access point to beach a couple of kilometres up from Matwaer. Although we thought the actual beach here was equally gorgeous, we preferred the views from the Matwaer side. Further up the coast, after crossing a very scary wooden bridge (although eventually we became used to crossing scarier-looking bridges in Papua!) a road leads slightly inland to Goa Hawang, a set of caves with shimmering blue lagoons at the bottom. 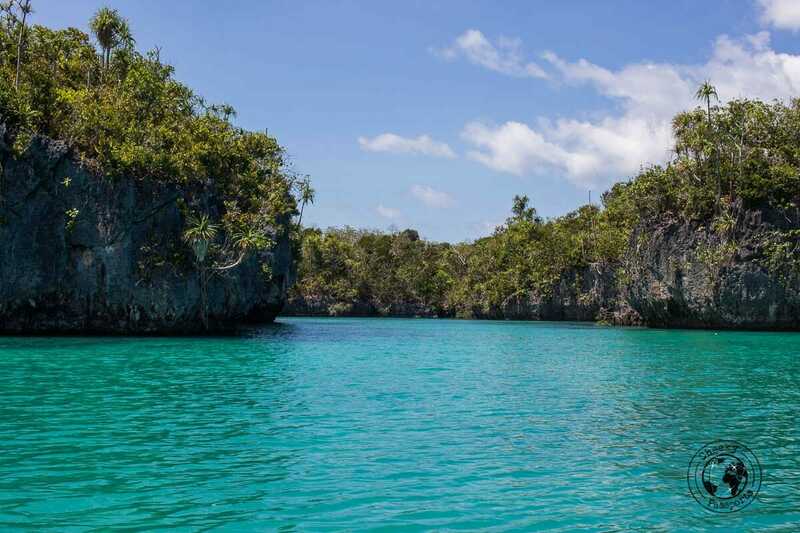 It is perfectly possible to take a dip in the lagoons which reminded us of Crystal Cave in Kupang, West Timor. We thought that the second cave was more beautiful than the first. Entrance fee is 10,000 IDR (about €0.60). As explained above, this white sand beach (where Savannah Cottages are located) turns into mud sometimes due to tidal differences and is not great for swimming. The beach is however, incredibly quiet, shaded and great to relax on if you’re looking at doing nothing at all except maybe reading a book. Seagulls make their way across the sand in the evenings and the sunset colours are gorgeous! This cave does not look remarkable from the outside, but once inside you will notice ancient paintings on its walls and featuring arrows, the sun, animals and so on. 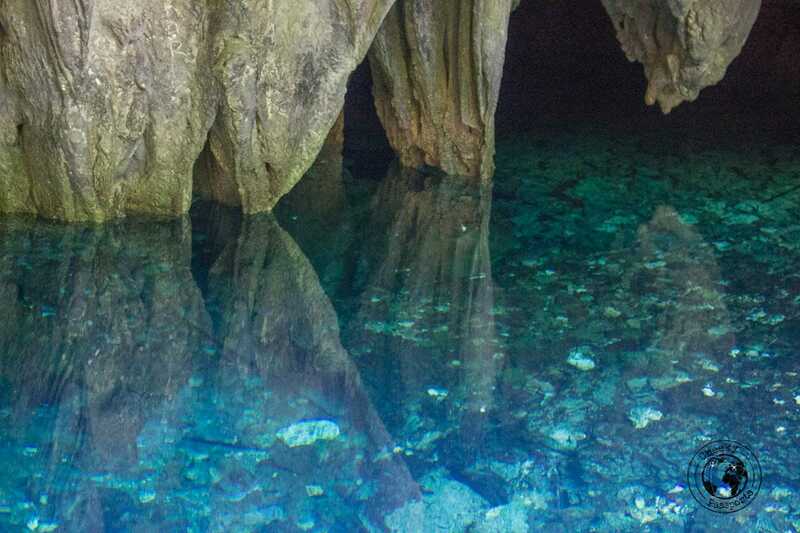 The cave is still being examined by archaeologists and researchers who make the journey here in an attempt to discover all about the nomads previously inhabiting the coastal caves of the Maluku province. Luvat cave can easily be accessed from Ohoidertawun by walking along the sand in low tide until you reach the cliffs on the right side of the beach. The same cliff face contains other caves some of which include skeletal remains. The locals living in the area believe the skeletons to be those of “outsiders” who entered the village in the past and were killed. Their remains were left in the caves to deter other unwanted visitors from doing the same. 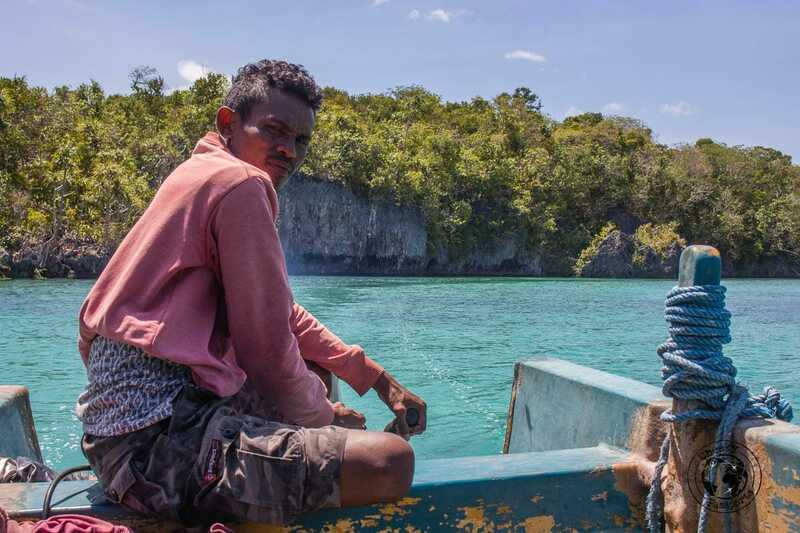 It is interesting to note that the Kei islands are mostly unexplored, and discoveries such as paintings and skeletons in caves are not particularly exiting discoveries to fishermen who focus on other priorities such as.. well, fishing. Perhaps the most beautiful beach of all. Just take a look the pictures below! 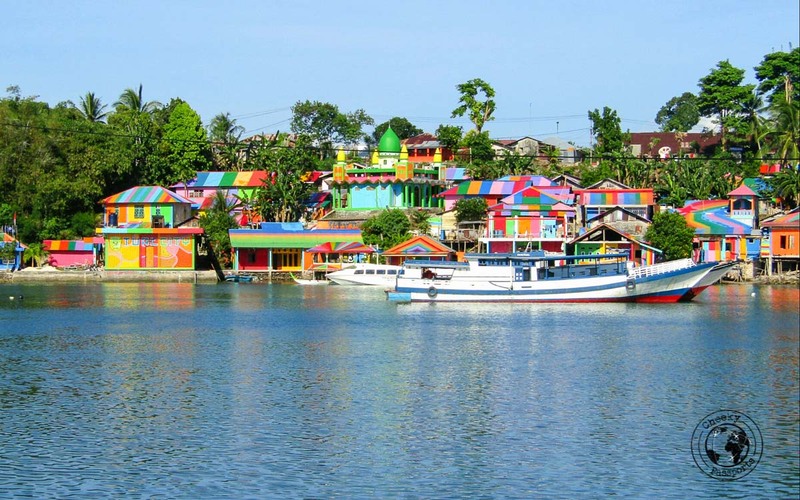 The Muslim part of Tual and Langgur, might not be one of the greatest attractions on the island of Kei Kecil but is genuinely worth a visit for its colourful vibes and narrow streets slightly reminiscent of the Middle East. We found the people here to be very friendly especially when they accosted us and “hid” us away from police who were sweeping the town for irregularities (one of us was not wearing a helmet when riding the scooter – the person we rented a bike from could only provide us with one helmet because he had no others, he said). It was next to impossible to communicate with them despite understanding some Bahasa Indonesia and we were quite startled when they literally pushed us off the bike and ushered us to shack where we hid, but we then realised that a party of police officers was seconds away from us, and were it not for them, we would have surely been fined or even worse, arrested. In the meantime, they instructed us to turn back and find another helmet, so we drove back to Langgur to tell the rental guy that a police sweep was going on in Tual, and indeed, a helmet was “magically” found. This is possibly one of the most beautiful sandbars I have ever seen, rivalling Virgin Island sandbar in Panglao, The Philippines, with Ngurtafur beach being a great place to chillax and get some sun especially if you manage to go when there are no other people around! As we made our way towards it, we could see the sandbank snaking across the waters whereby it looked somehow mystical even in bad weather. 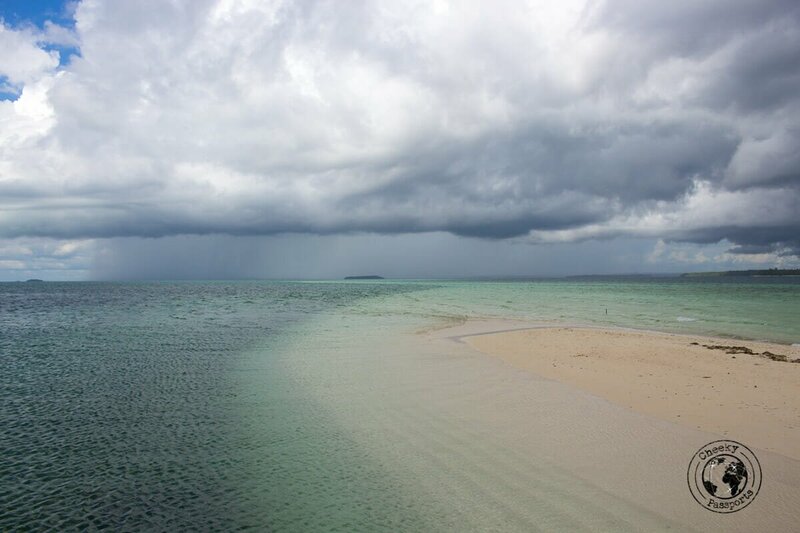 I can only imagine how beautiful Ngurtafur beach and the sandbar must be when the sky is azure and the waters, turquoise. 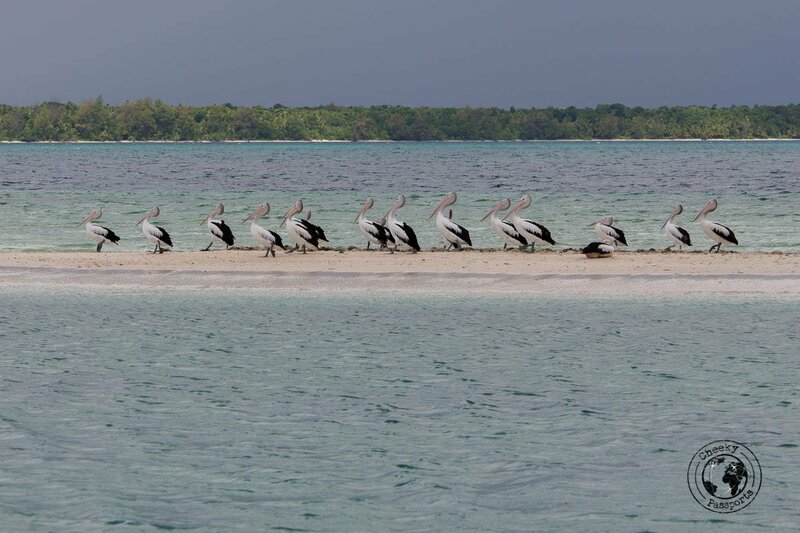 As we approached we could see pelicans standing around on Ngurtafur beach, but they quickly made their way towards the edge of the sandbar and hopped into the water as the boat stopped in the shallows of Ngurtafur beach. The boat trip to the sandbar and other islands was organised by the guests at Savannah Cottages who we joined for the day. The trip cost 125,000 (about €7.60) per person and included stops on Bird Island (we have no idea what the local name for this island is), Ngartafur Sandbar and Warbal Island. This is perhaps one of the most authentic and local places we have had the pleasure of visiting in all of Indonesia. 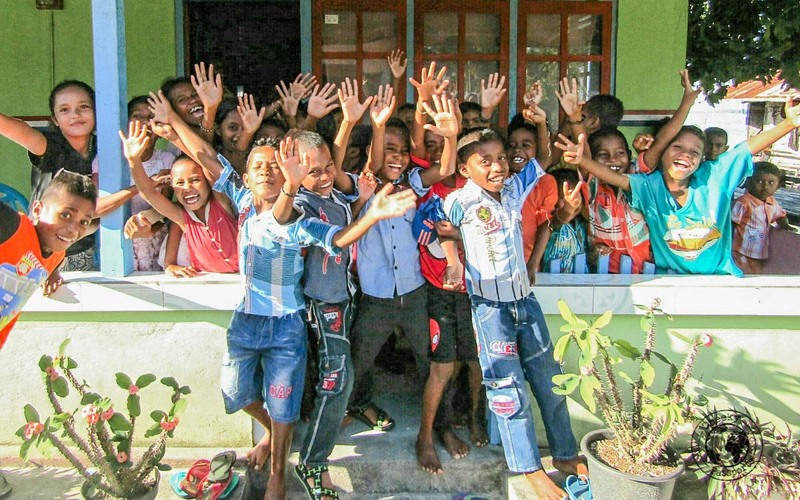 The little island is home to a small village with kids and adults who will only be too happy to see and greet you. We visited this island with the same boat that took us to Ngurtafur beach. As we strolled around the village, we observed kids jumping off little fishing boats to cool off from the heat, as the older children dried colourful seaweed under the scorching sun, and older villagers sat in front of their shacks in the shade of the trees. 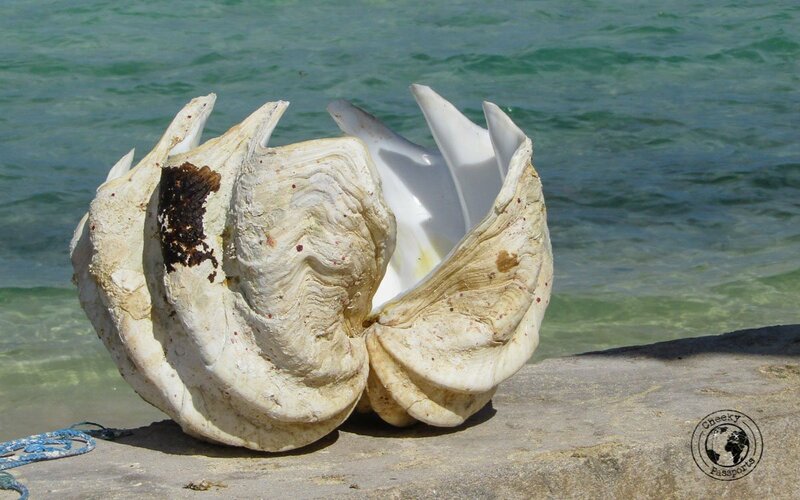 An empty beach lined with coconut trees and massive sea-shells, lay on one side of the island. This truly feels like a different world, where the simple life and happy faces have not yet been replaced by the complexities of modern life. 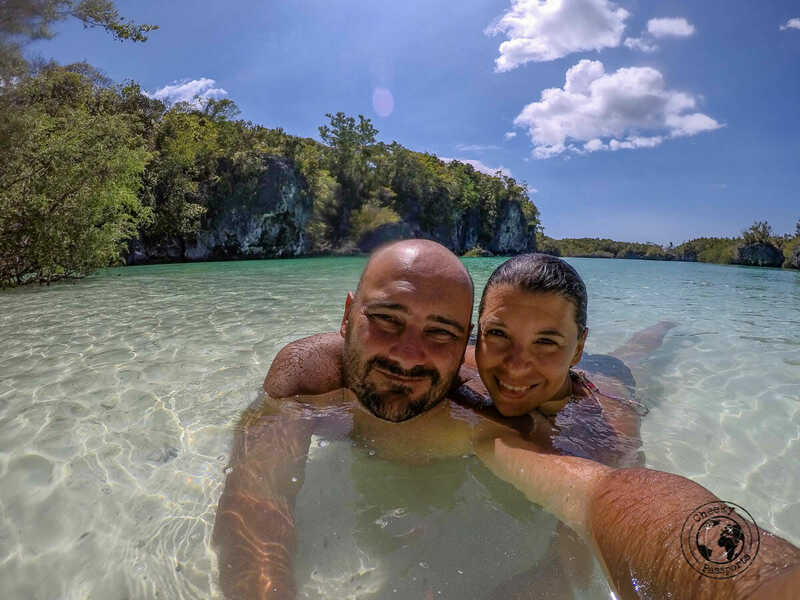 We were told that Bair is known locally as the mini Raja Ampat due to its karst islands surrounded by bluish-green waters and internal lagoon. Getting there was not without difficulties, and some mishaps with the scooter and flat tyre resulted in our being two hours late to the Dullah Village Jetty (where we had planned to meet some other guests from Savannah Cottages to share a boat to Bair). We had no choice but to hire our own private boat for 500,000 IDR (about €30) for the day, which although was on the steep side compared to the cost of a shared, boat was not unaffordable. Quite frankly Bair should not be missed whatever the cost. Crystal clear waters surround a little tiny beach in the lagoon at the centre of the island. We were the only people on the island and the beach was ours alone. 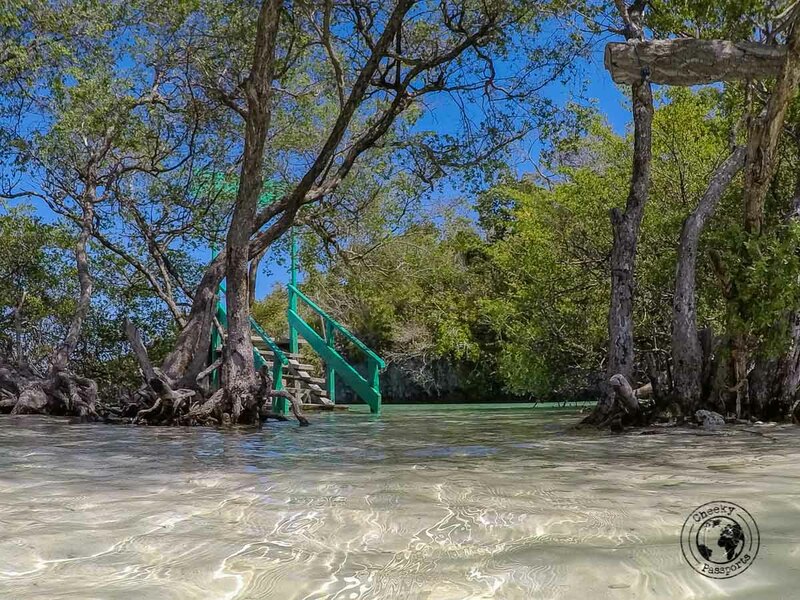 I could have stayed there for hours on end enjoying the sun and warmth as I lay in the shallow waters under the shade of the mangroves. Truly one of the most beautiful places in Indonesia. There are not many options, and if you’re staying at one of the cottages, your best bet is the food prepared by your host. The meals at Savannah Cottages, we heard, are to die for although we never got the opportunity to sample any! We ate most of our meals at local warungs in Langgur which served the usual mie goreng and bakso. We did try some great food at a small restaurant called Tamaria (also in Langgur) which served great portions of delicious fish and calamari. Recommended if you want food of slightly better quality than that served in a warung! 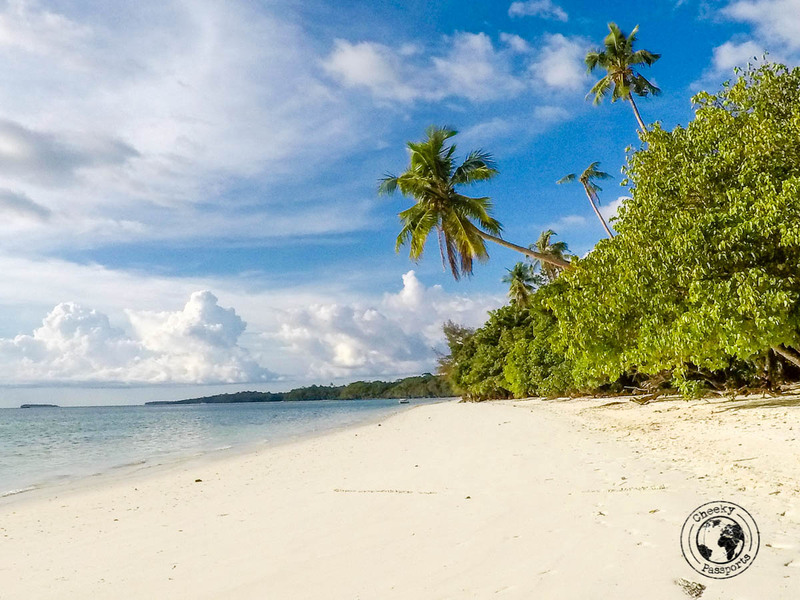 If you’re looking for some beach time in a secluded place surrounded by nothing but fishing villages and grinning locals, you have to head over to Kei Kecil and the Kei Islands in Eastern Indonesia. There’s barely any tourist infrastructure or comfort around here though, and you shouldn’t visit unless you’re in the spirit for some adventure! This is one of my tropical paradise dream. Kai island is breathtaking !